Winterbrook Estate Agents - News- Guild Members Strike Gold At The Estate Agency Of The Year Awards 2011! Guild Members Strike Gold At The Estate Agency Of The Year Awards 2011! 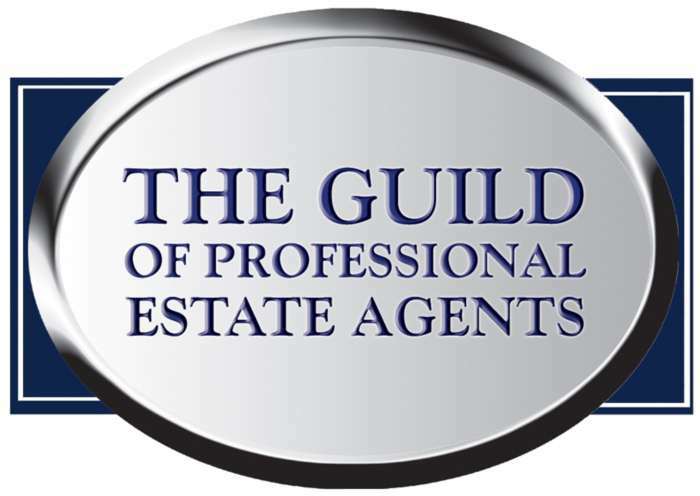 Celebration was the order of the day when The Guild of Professional Estate Agents and its members were recognised with a clutch of trophies at the Sunday Times Estate Agency of the Year Awards 2011. In the awards for which The Guild and its members were eligible, gongs were scooped in an impressive nine categories – four of which were gold. So once again, we have ‘punching well above our weight’ in terms of national recognition. The Guild and its staff and suppliers would like to take this opportunity to offer our heartfelt congratulations to all the members who won an award; the dedication of these premier agents to deliver outstanding service to their clients and communities does them enormous credit. They all fully deserve these awards and the accompanying recognition. 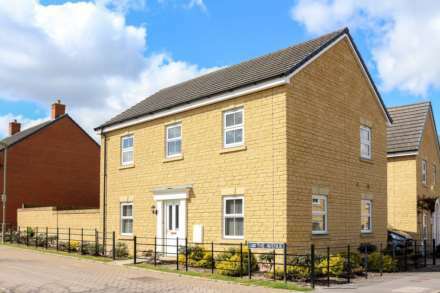 Julian Walley partner at the Wallingford office commented: This is excellent news for Guild agents proving beyond doubt the importance of using a Guild member agent to market your property. Lesters have been the sole members of the Guild in the South Oxfordshire area for the last ten years.